Amyra is getting to be known as a favorite in the States. Originally imported in the late summer of 2013, she brought her new owner from the childrens jumpers into the junior jumpers with great success. She was then leased to a young rider to jump in the children's jumpers in Wellington, FL and is now looking for her forever home. 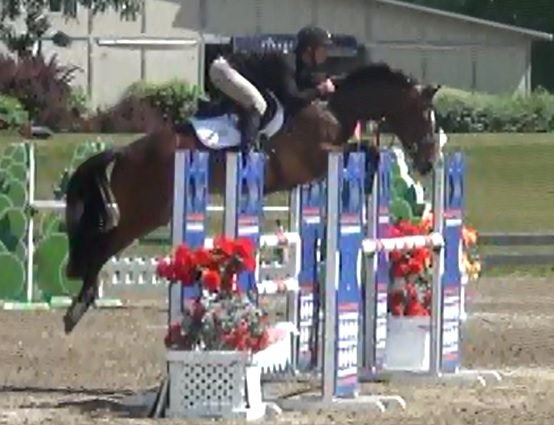 This mare aims to please and will do everything in her power to bring you around the course clear and confidently.